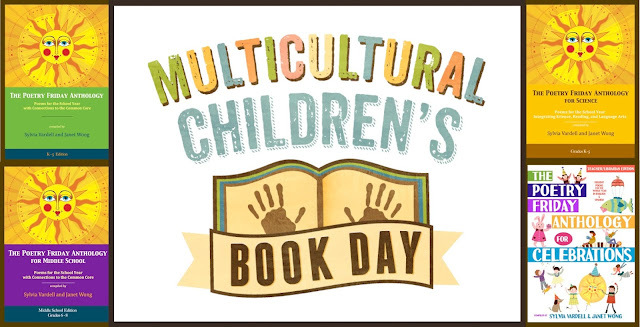 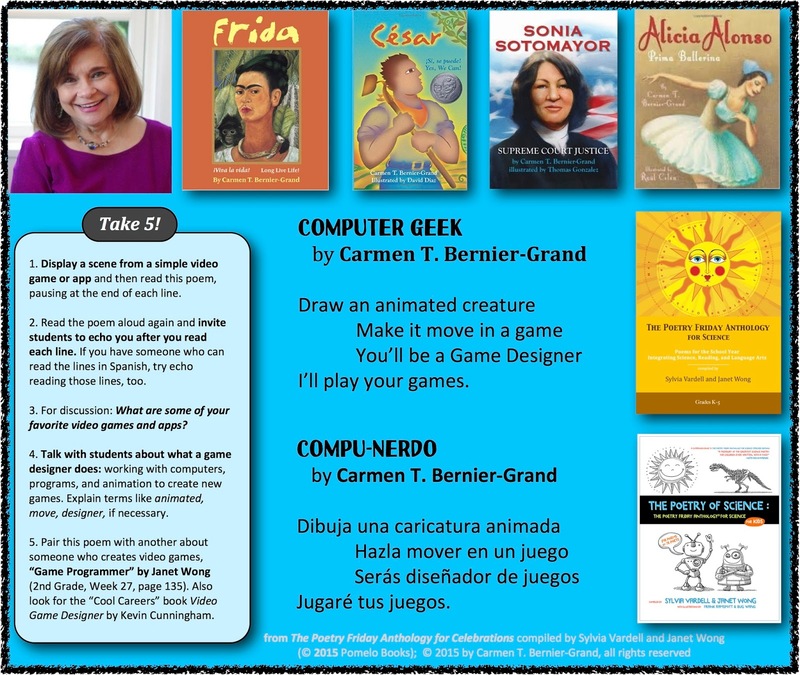 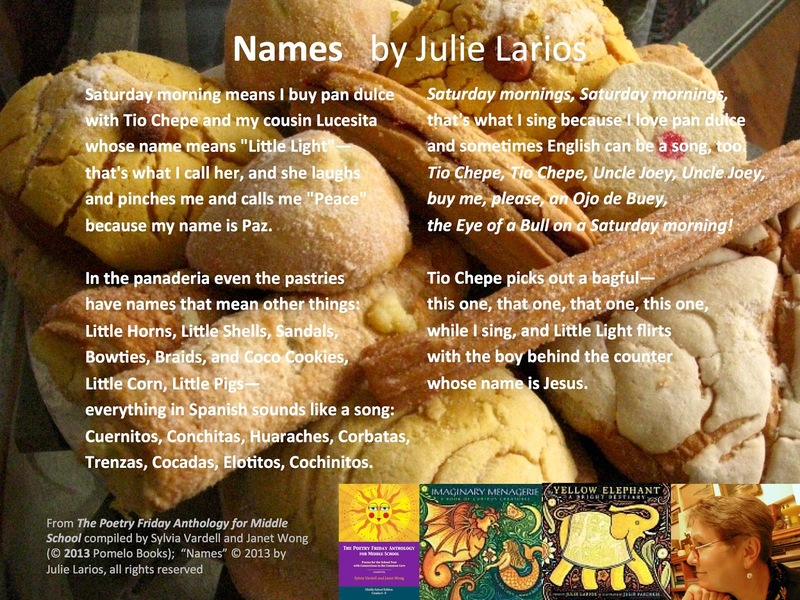 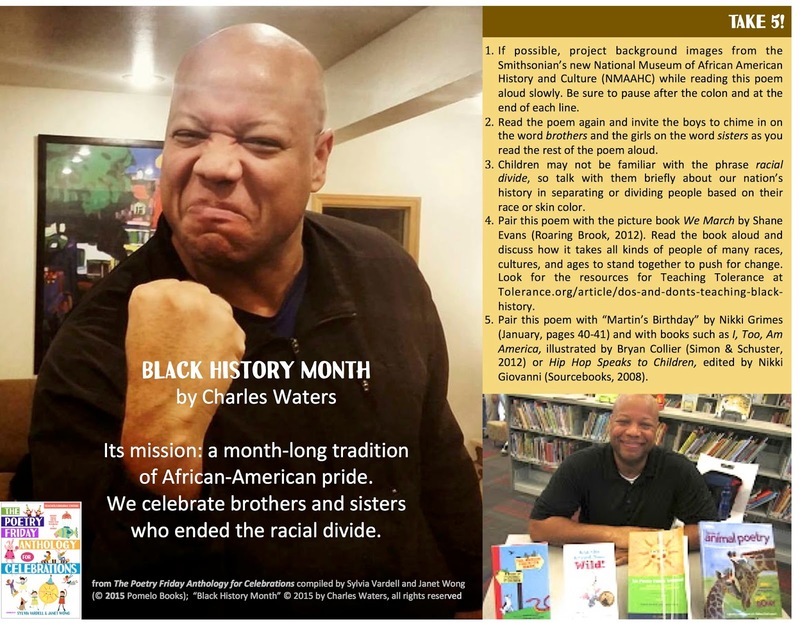 Thank you, Sylvia, for posting about the exciting events that Carmen Bernier-Grand, Julie Larios, Charles Waters, and I were able to do in an early celebration of Multicultural Children's Book Day in Seattle. 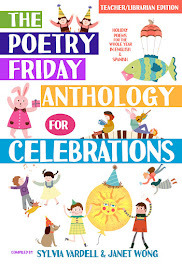 In our assemblies we shared a wide variety of poems in a wide variety of performance styles to a wide variety of children--something for everyone and 100% FUN! 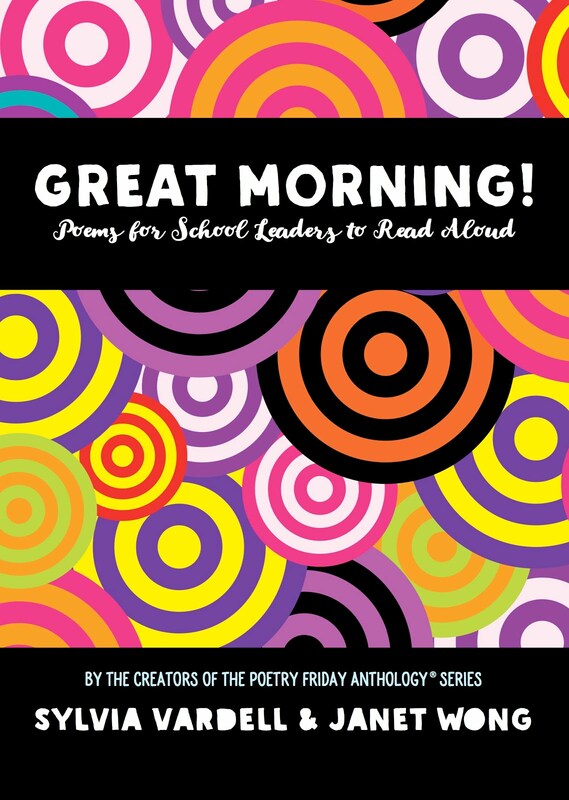 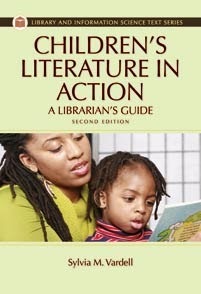 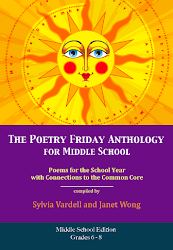 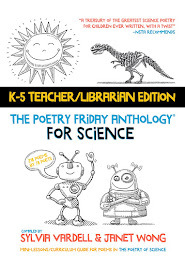 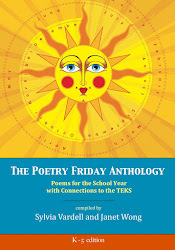 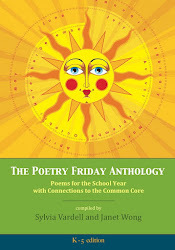 WHat a wonderful way to celbrate MCBD - by sharing this eclectic set of poems. 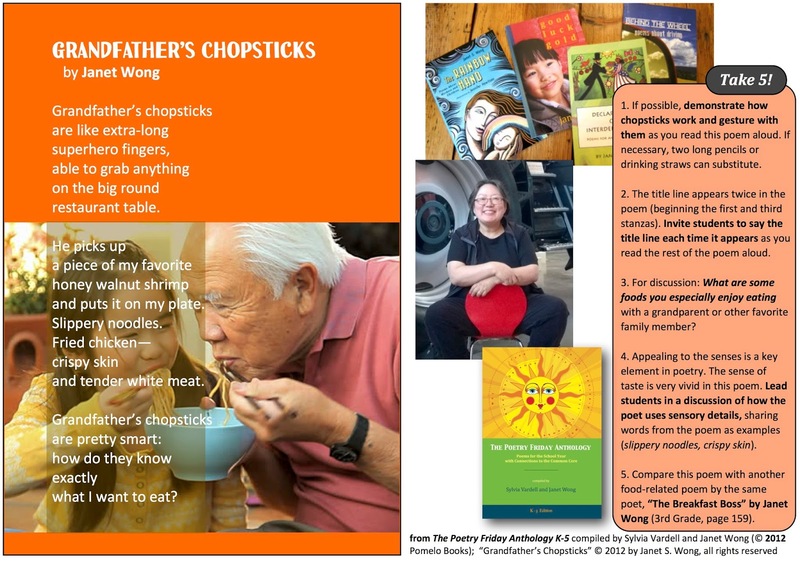 I love them all, but I think my favourite is the last, with the image of the clever chopsticks, showing a beautiful connection between generations. 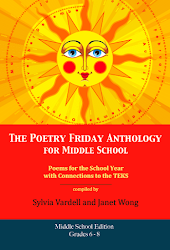 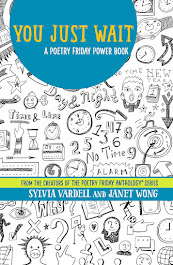 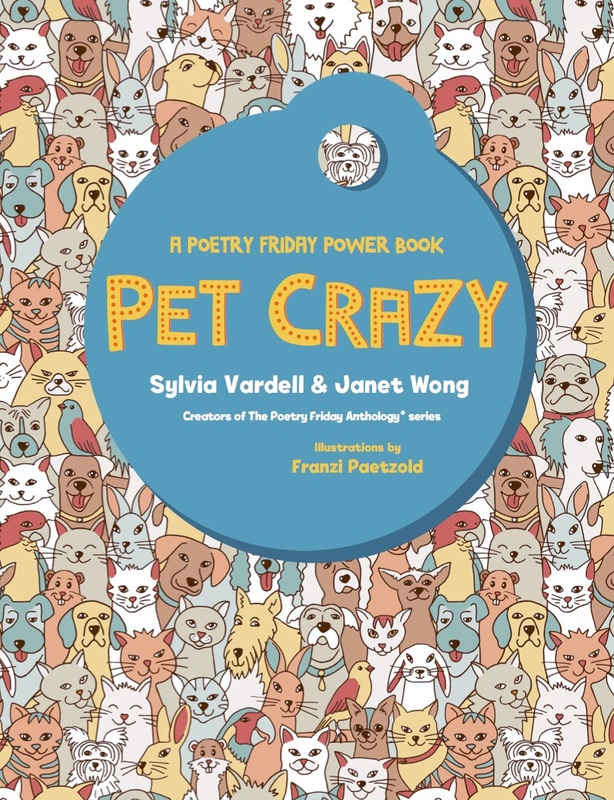 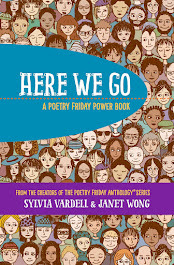 Sylvia, thank you, Janet, and Pomelo Books for highlighting children's poetry, diversity, and having a good poetic time all day, everyday! I had a blast in Seattle and Bellevue, and can't wait to come back again!